Space in Africa has confirmed the date of the launch of ZACube-2, the most advanced Nanosatellite from Africa. The satellite is scheduled to be launched on December 25, 2018 on Soyuz rocket in Baikonur, Russia. It was developed by the Satellite Programme of the CPUT French South African Institute of Technology (F’SATI), which is based at the Bellville campus. 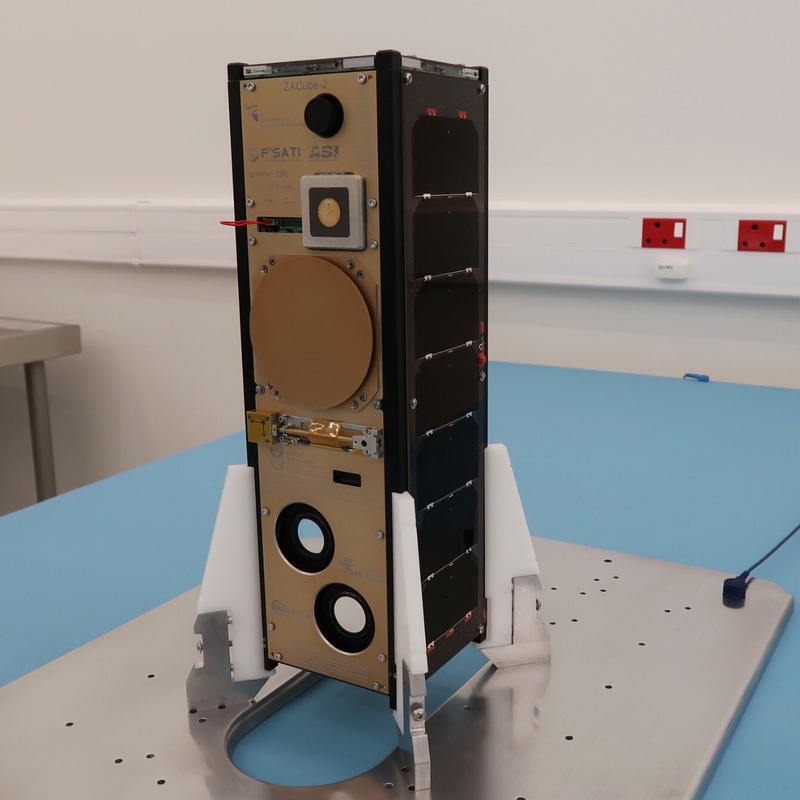 “ZACube-2 is a triple unit CubeSat so it is three times the size of its predecessor, which was called TshepisoSat,” says F’SATI director, Prof Robert van Zyl. The main payload on the satellite is an AIS (automatic identification system) receiver with which navigational data will be received from ships along our coast. 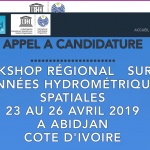 This data, which includes the ships’ GPS coordinates, registration information, speed and direction of travel, will assist the authorities to track ship traffic in our exclusive economic zone, and improve the safety of ships. ZACube-2 also carry an advanced camera, which will detect forest and velds fires. 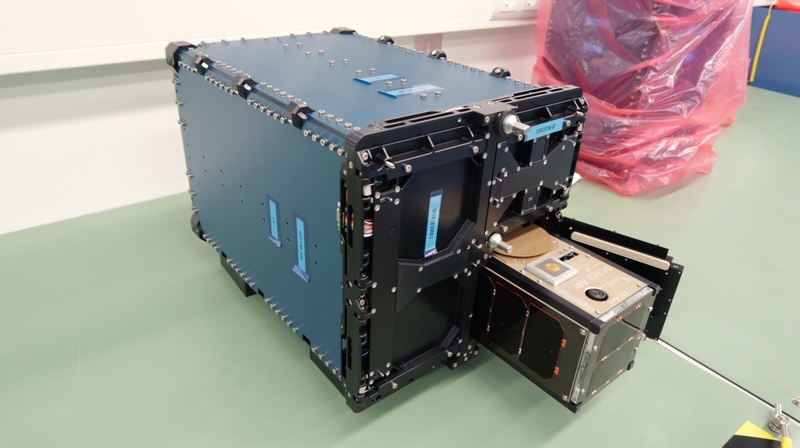 ZACube-2 serves as a precursor mission for two future satellite constellations – the one for Maritime Domain Awareness in support of Operation Phakisa and the other a FireSat constellation to track fire on the African continent,” says Van Zyl. The ZACube-2 mission is an initiative funded by the Department of Science and Technology, the South African National Space Agency, the National Research Foundation and the Cape Peninsula University of Technology. Other technology partners on the project include the CSIR, Stone Three, Clyde Space, Stellenbosch University and Astrofica.